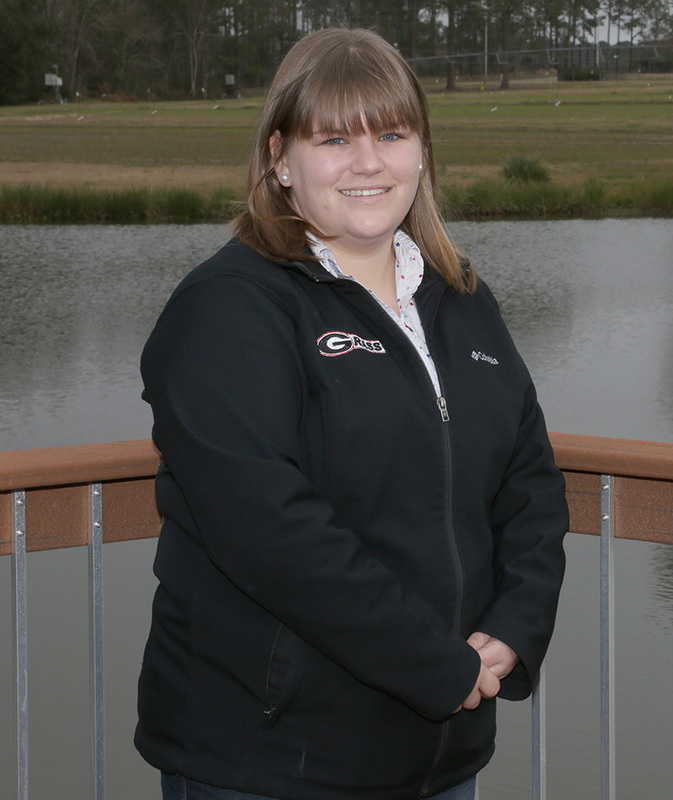 Two University of Georgia plant pathologists in the College of Agricultural and Environmental Sciences received the Friends of Southern Integrated Pest Management (IPM) awards at the Georgia Association of Plant Pathologists annual meeting in Savannah, Georgia on March 13. 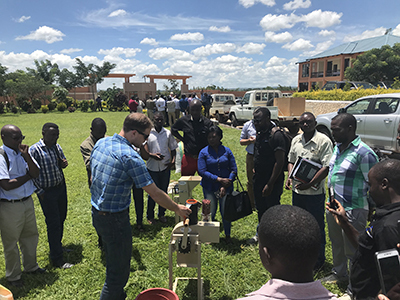 The Feed the Future Innovation Lab for Peanut at the University of Georgia partners with the U.S. Agency for International Development in Malawi to help farmers diversify their crops. 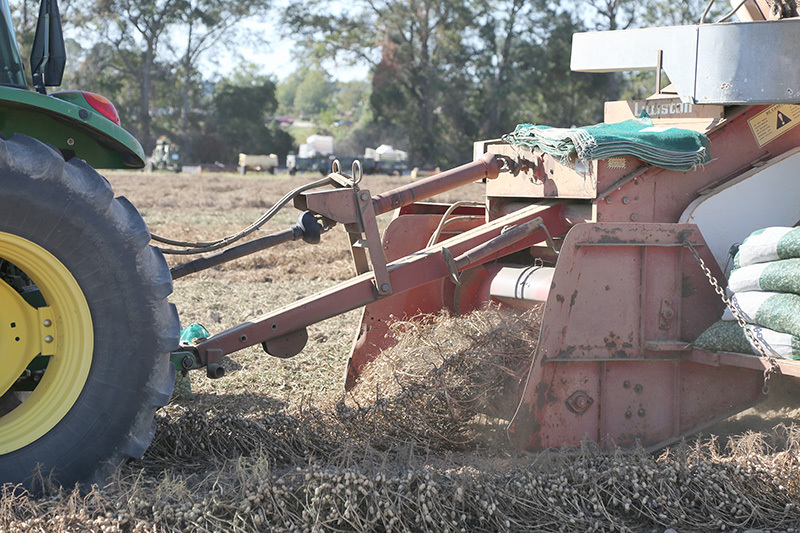 According to Lisa Baxter, University of Georgia Cooperative Extension’s newest forage agronomist, an unusually wet winter will cause problems with summer forage crop quality in Georgia. 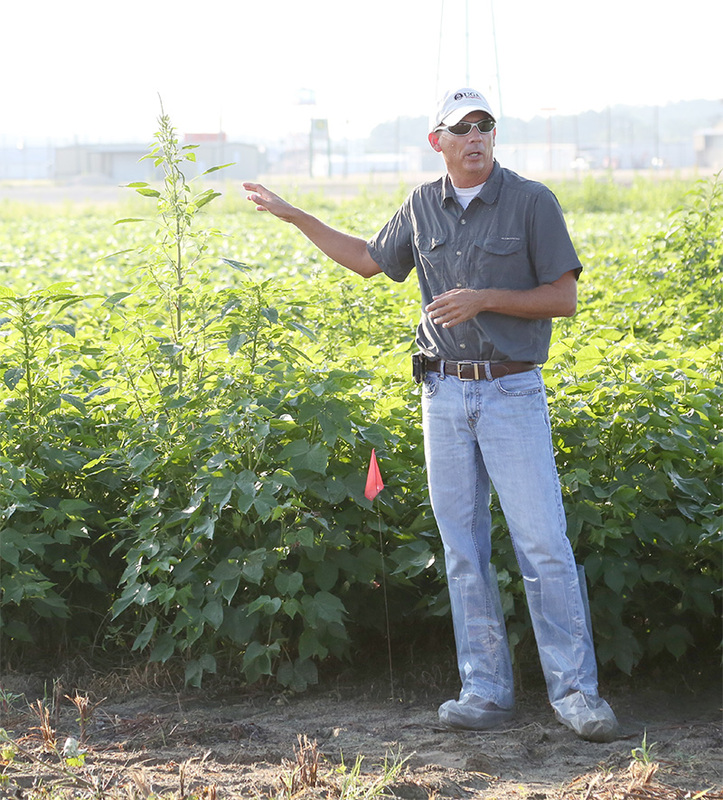 Georgia cotton producers face two great weed control challenges this season — how to minimize the development of herbicide resistance and mitigating off-target herbicide drift, according to Stanley Culpepper, University of Georgia Cooperative Extension weed scientist. 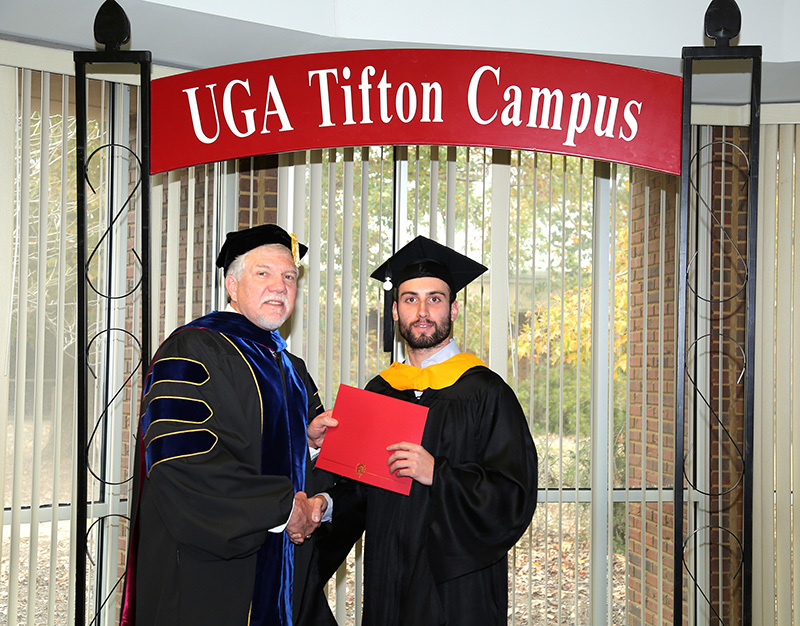 When University of Georgia graduate Stefano Gobbo received his master’s degree last week, he made history, both for UGA and for the University of Padova (UNIPD) in Italy. 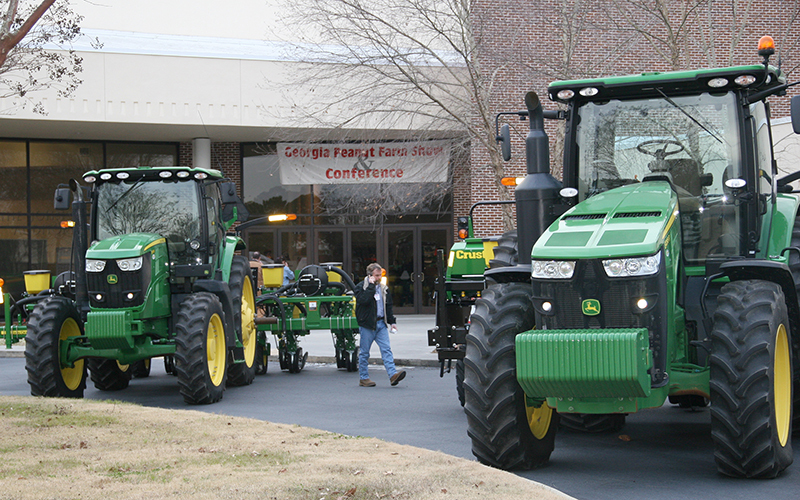 The University of Georgia Tifton campus and Georgia Peanut Commission are set to host the 43rd annual Georgia Peanut Farm Show and Conference on Jan. 17, 2019, at the UGA Tifton Campus Conference Center. The show focuses on peanut production in Georgia and allows the state’s producers to hear about the latest trends from industry leaders while learning about the newest research findings from members of the UGA-Tifton Peanut Team. 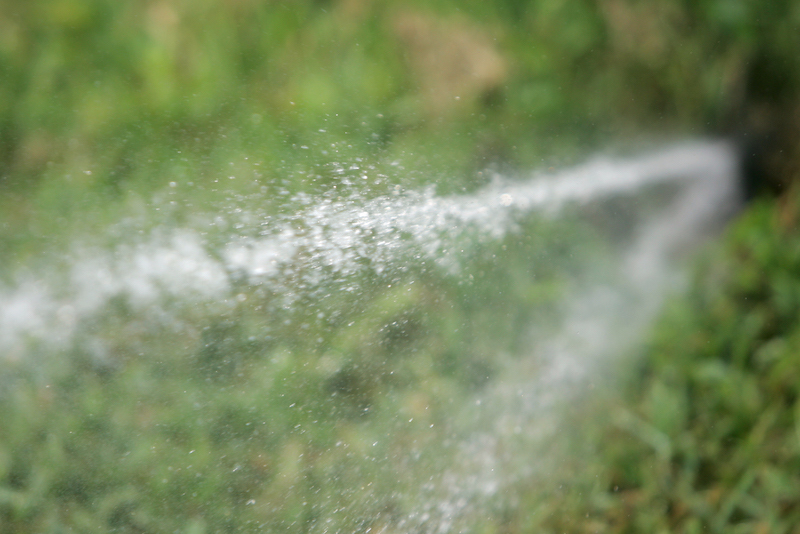 A state program aimed at teaching farmers and other pesticide applicators how to properly apply pesticides continues to limit pesticide drift in Georgia. The educational training system, called “Using Pesticides Wisely,” was created by University of Georgia Cooperative Extension and the Georgia Department of Agriculture. 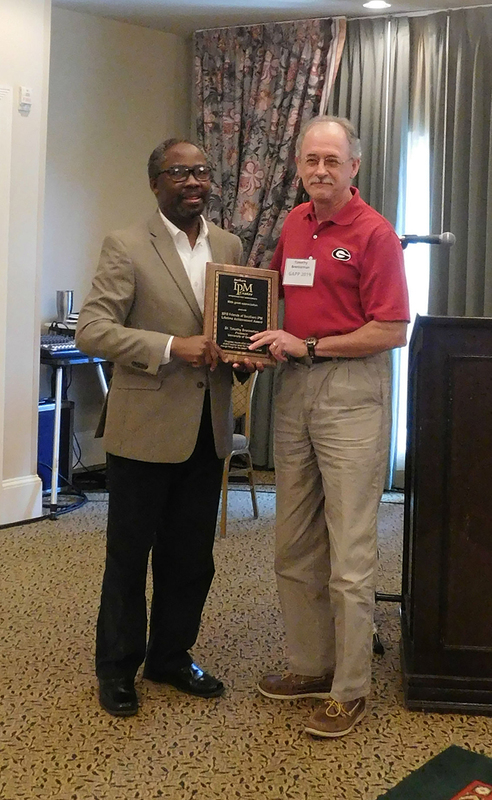 UGA Extension weed scientist Stanley Culpepper, who developed the training, credits Georgia farmers’ excellent teamwork and decision-making for the low number of pesticide drift complaints in Georgia in 2017. 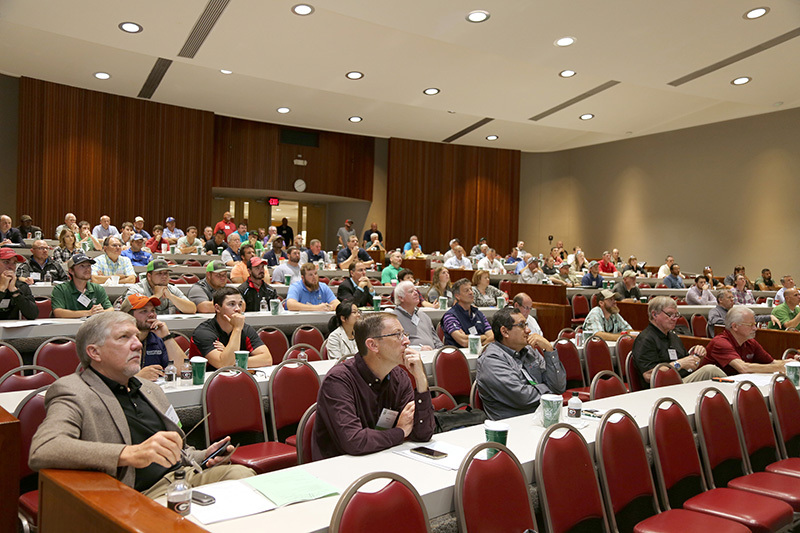 Three separate weather events this season will likely impact the quality and yield of a substantial amount of Georgia’s peanut acreage, according to Scott Monfort, University of Georgia Cooperative Extension pecan agronomist.